The annual AJIS Swimming Gala was held yesterday at Darwen Leisure Centre. Our Westholme team consisted of both boys and girls Under 10’s and Under 11’s. 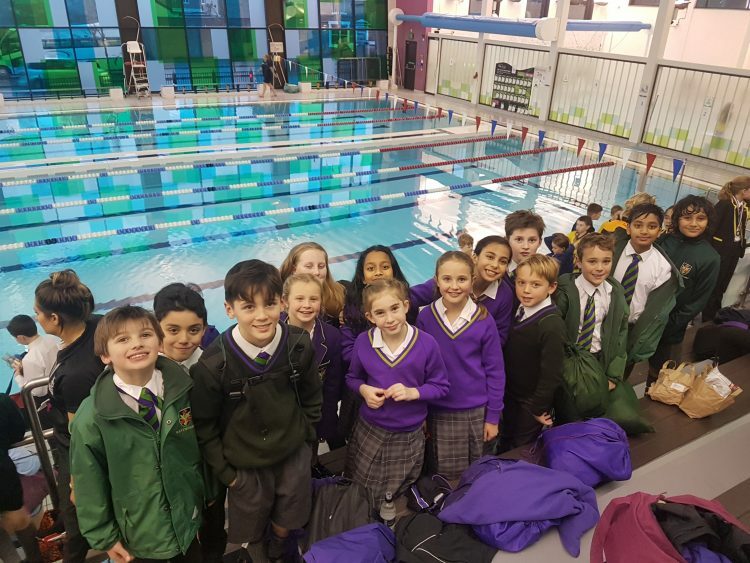 All the swimmers swam their very best and 6 individuals managed to get through to the finals along with one medley relay team. Well done to all who took part and special congratulations to Nicole Hargreaves (Y6) who won Gold in the Under 11’s 50 metre butterfly swim.